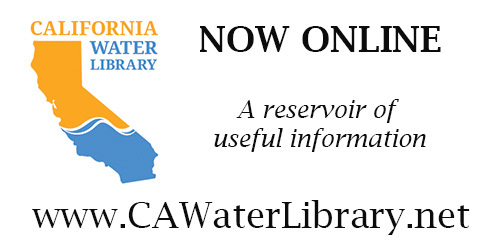 Located at the eastern end of the Montezuma Slough in the Sacramento-San Joaquin Delta near Collinsville, the Suisun Marsh Salinity Control Gates maintain proper salinity levels in the Suisun Marsh during periods of low Delta outflow. Photo by DWR. 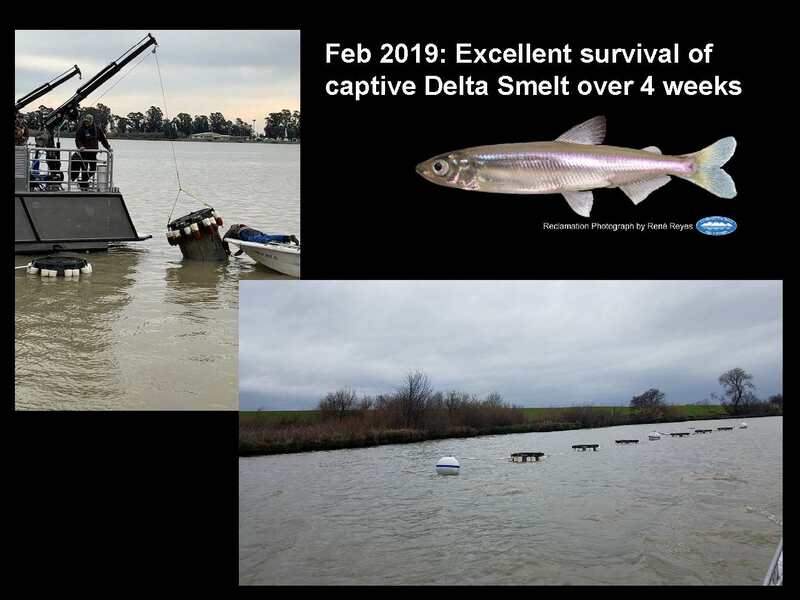 At the February meeting of the Delta Stewardship Council, some council members had questions about actions the state was taking to address the ever-declining population of Delta smelt, and particularly about the use of captive-bred Delta smelt. At the March council meeting, Dr. John Callaway, Delta Lead Scientist, and Dr. Louise Conrad, Executive Officer of Science, updated the council members on the latest activities to help the smelt. Dr. Callaway began by addressing the question about the use of captive Delta smelt, noting that it was one of 13 priority actions identified in the Delta Smelt Resiliency Plan. 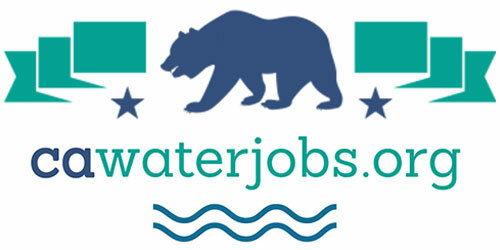 The specific action of the captively-reared Delta smelt population is part of the action around the development of the Rio Vista Research Station and Fish Technology Center; a key part of developing that as a fish technology center is providing for a better facility for developing and culturing Delta smelt, he said. Beyond the resiliency strategy, Dr. Callaway said that through the science plan, they are working to promote the development of topic-specific science implementation efforts, or science plans around specific issues. A science plan has recently been completed around the Delta smelt that is specifically focused on addressing flow issues that affect Delta smelt, as well as using cultured fish as a way to evaluate flow experiments. There are also structured decision making efforts that are ongoing with the Bureau, and also the Collaborative Adaptive Management Team’s effort on Delta smelt. Dr. Louise Conrad then discussed two of the 13 actions in the Delta Smelt Resiliency Plan which have had encouraging results. 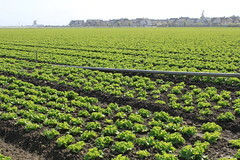 The Suisun Marsh Salinity Gates are located in Montezuma Slough on the upstream side of Suisun Marsh. Normally, the salinity gates are operated in mid-fall to help create fresh food for migrating waterfowl. However, this action in the Delta Smelt Resiliency Plan examined whether expanded operations could improve conditions for Delta smelt and other fish. Delta smelt avoid excessively salty waters, so when the salinities increase in the summer, the smelt shift upstream away from Suisun Marsh. 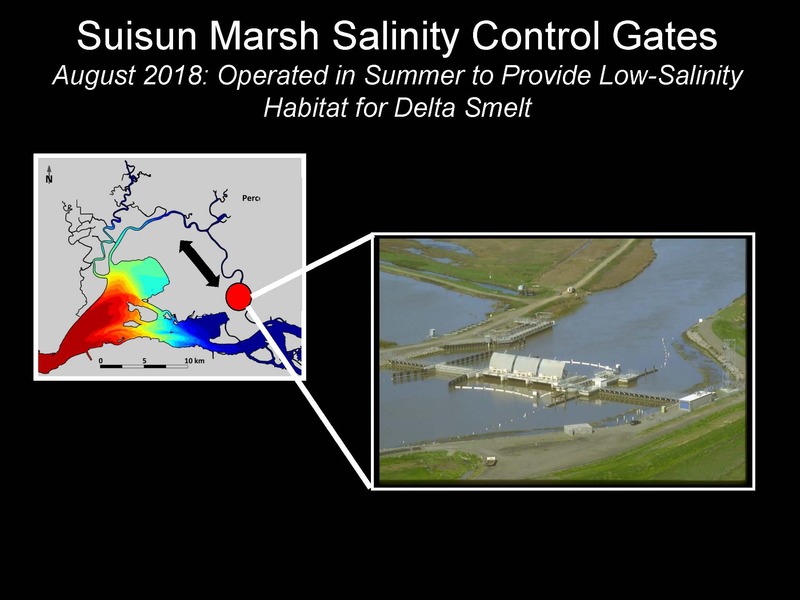 In an effort to create a more hospitable habitat for Delta smelt in the marsh, the Department of Water Resources operated the gate throughout the month of August to direct more fresh water flows for fish into the Suisun Marsh. During the action, there was quite a bit of monitoring done to look at the results, and it was successful in that the salinity was reduced and fisheries monitoring did find Delta smelt in the marsh, so that was a positive result. All the other monitoring suggested that maybe they wouldn’t have been there give what had been observed in previous years, said Dr. Conrad. There are plans to continue this action in future years, as it is a success story for providing space for Delta smelt at a tough time of year. There has been increasing conversation and dialog about the possibility for using captive-bred Delta smelt to supplement wild populations. One of the concerns is that Delta smelt are so fragile, they wouldn’t survive the transportation and release. 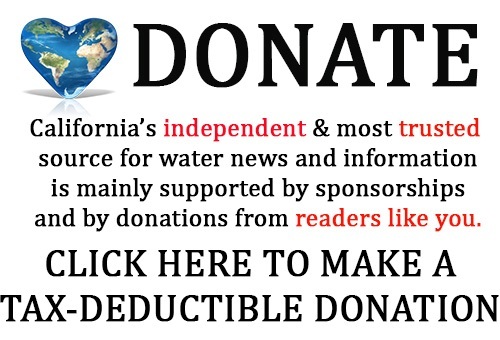 So in January of 2019, the Department of Water Resources along with other agencies devised a system of cages that are deployed in the Deep Water Ship Channel from a boat using a buoy system to keep them linked together. 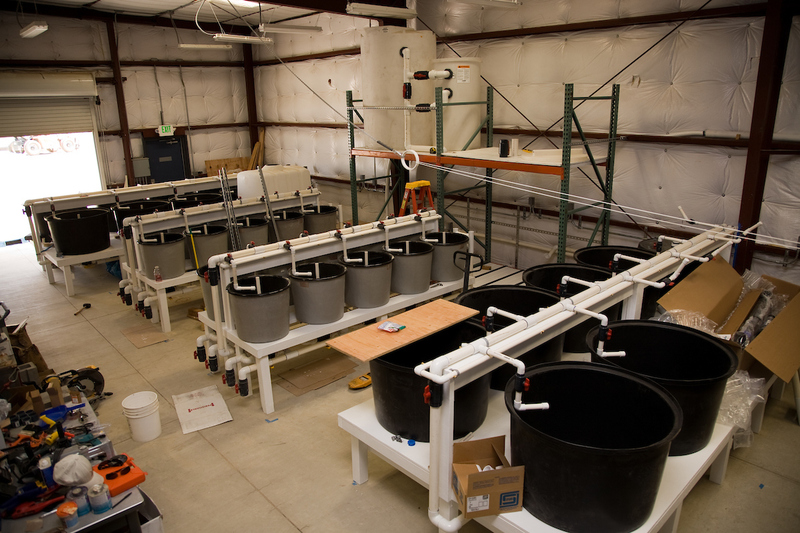 Delta Smelt facility with tanks for genetically diverse smelt populations. Photo by DWR. Dr. Callaway also noted there were questions regarding regulatory constraints for the use of captive fish. The experiments with captive smelt were accommodated through existing permits, so probably what’s limiting it is the number of fish that are available, but now that people see this is possible, there probably will be many more requests and opportunities to use the smelt to test a wide range of other questions, he said. “In terms of using captive reared fish for supplementation of the existing population, there are still a number of questions around that such as at what life stage might they be able to survive, where would you release them, and other questions, so the idea is to do additional caged experiments over the coming year or years and really fine tune our understanding so that we can make use of them for supplementation, assuming that things continue to go forward,” said Dr. Callaway.